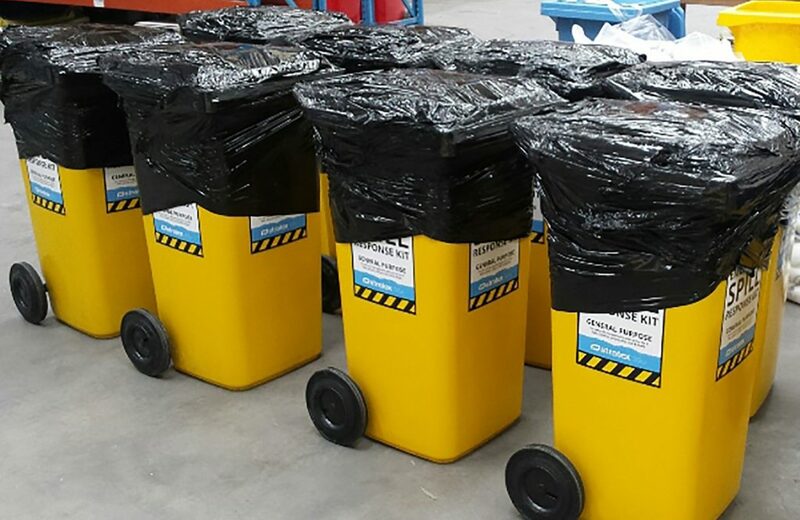 Stratex has worked with Parks Victoria to provide 50 x 120L Emergency Spill Kits and 100 x 30L Vehicle Spill Kits throughout Victoria. 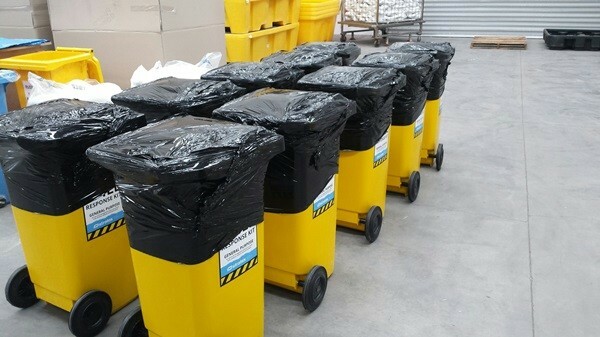 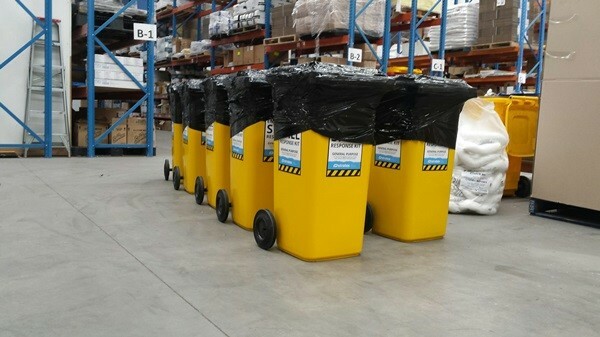 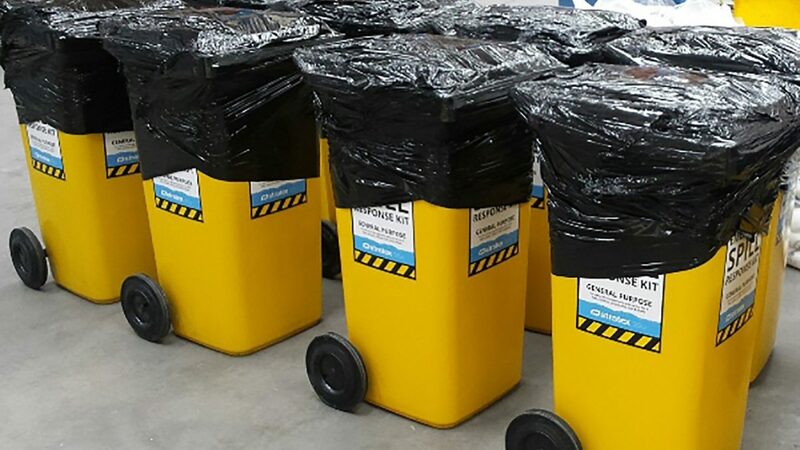 These General Purpose Spill Kits are designed to safely contain and absorb a wide range of hazardous spills including oils, petrol, diesel, herbicides, pesticides and mild acids and alkalis. 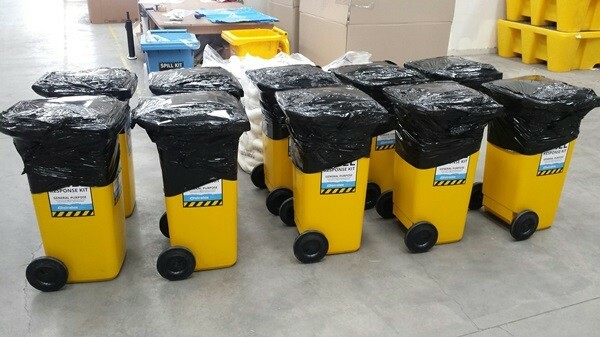 The rollout of these spill kits will ensure that Parks Victoria are quickly able to contain and clean up any hazardous liquid spills as soon as they happen – keeping staff safe and the environment protected!